For more than 6000 years the town of Abydos has been a place of pilgrimage, allowing for contemplation, reflection, retreat, healing and recovery of body, mind and soul. Once it was a holy city and spiritual center which was visited annually by thousands of pilgrims. 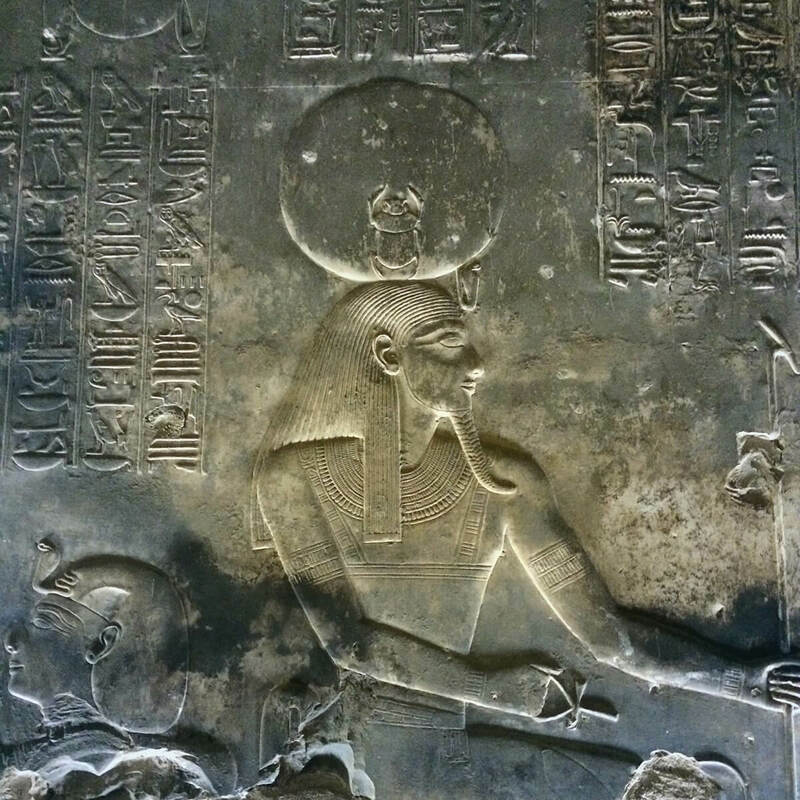 In Abydos one can find the mysterious Osirion and the temples of Sety I and Ramses II, both built in honor of the cult of Osiris, the God of resurrection. Up to the present day the Osirion and the temples are a source of attraction for people of all sorts. Whether you are an archeologist or tourist, a believer of the ancient religion or not, or just someone who is sensitive to the high and delicate energies that can still be felt or whispering voices that can still be heard. Where once the Gods and Goddesses dwelled, honored by their priests and priestesses, you can get a glimpse of what must have been a splendid culture. 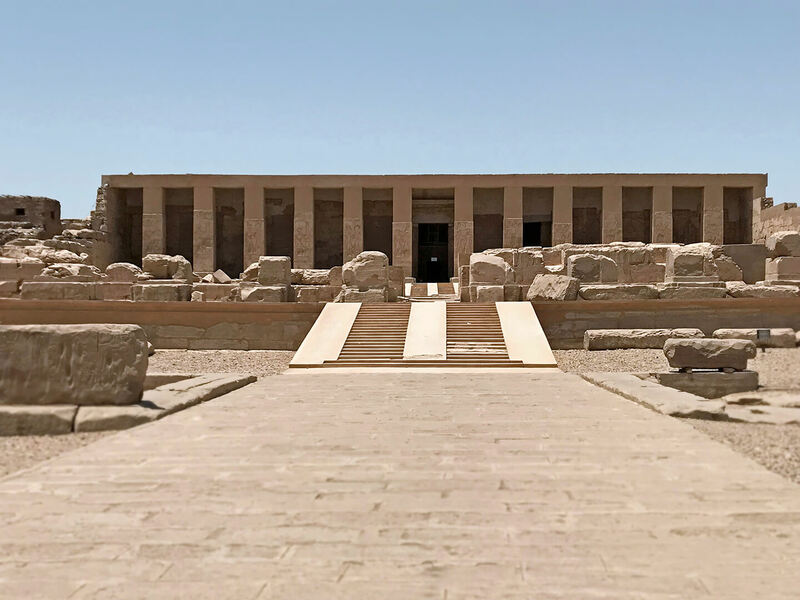 Lesser known however is the fact that the temple of Sety I was explicitly built for healing and it is still renowned for its healing qualities. This book is an introduction in how to explore these qualities and how to apply them for yourself. Its contents originate from Horus, keeper of the ancient oral tradition as well as a healer. He lives in Abydos near the temple of Sety I and was raised in the old tradition, amongst others by the famous Dorothy Eady, better known as Omm Sety. The book gives a profound explanation of how the seven chapels of the temple are related to the human chakra’s, the main organs, glands and other body parts as well as an insight in the way of thinking of the ancient Egyptians regarding life, health and religion. The book 'Abydos, the great healing temple of ancient Egypt' written by Erica Rijnsburger & Horus from Abydos is now available as an e – pub or pdf.